remote parts of Australia, exploring Aboriginal myths and history and the roots of brutal chaos in the Palm Island community. Her stunning account goes to the heart of a struggle for power, revenge, and justice. 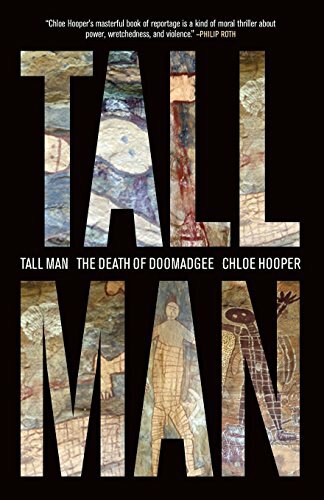 Told in luminous detail, Tall Man is as urgent as Bury My Heart at Wounded Knee and The Executioner's Song. It is the story of two worlds clashing—and a haunting moral puzzle that no reader will forget. Chloe Hooper was born in 1973, and educated at the University of Melbourne and Columbia University, New York, where she studied creative writing under Philip Roth. She lives in Australia.